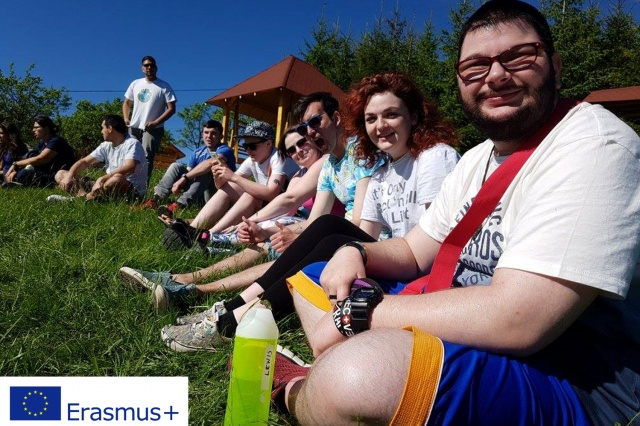 For this year's Festival Fortnight, 7 people from LEAP Sports travelled out to Romania to join groups from Romania, Germany, Malta, Latvia, Greece and Slovakia for Healthy for Life, an Erasmus+ project run by the Do Great Things network. The project raises awareness about the importance of including sports and other outdoor recreational activities in the daily life of young people, highlighting their positive impact for a healthy lifestyle. The group took part in archery, hiking, hill-walking, zip-lining, rafting and much more. You can also view a short film made by our group here as part of the project promoting healthy lifestyles. 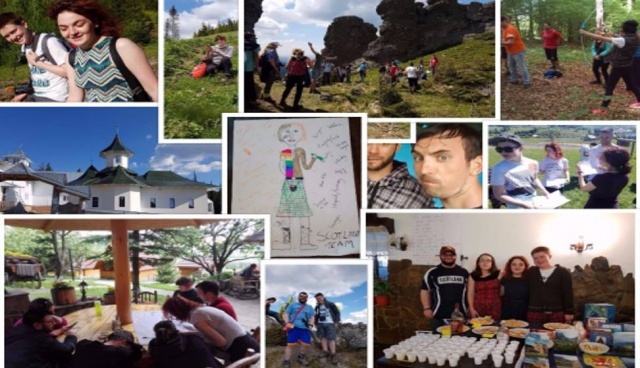 None of the group had previously visited Romania and had an excellent cultural and learning experience as you can see from their collage below. Commenting on the trip afterwards, Sarah Thurston said 'It was a tremendous opportunity and experience and the group from Scotland learned such a lot about other cultures and it was actually a real privilege to see them learning so much about our own culture within a new environment'. You can see much more of the project and what went on in Romania at the official blog here. Written on 30th June 2017.